Atherton is an exclusive but easily-accessible rural community. 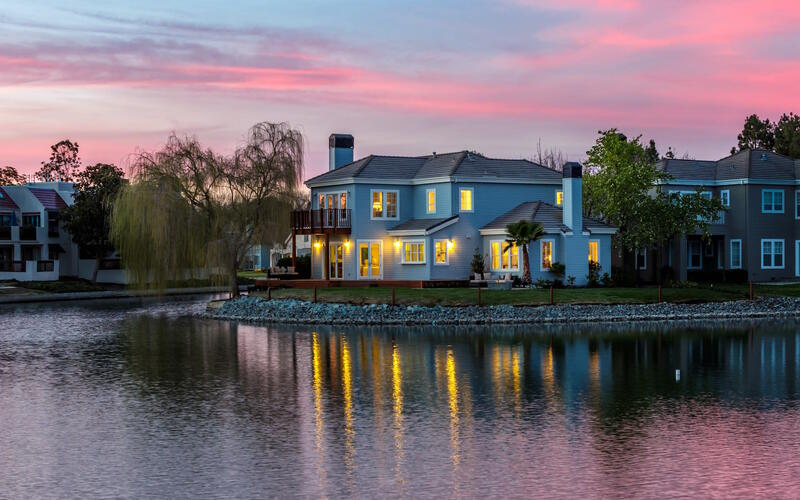 It offers the intimacy of a hamlet with the convenience of being 45 minutes’ drive from San Francisco and 15 minutes from the heart of Silicon Valley. Scenic Atherton is thickly wooded with beautiful native live oaks, white oaks, redwoods, cedars, bays, and pines. Its six square miles lie across open plains, making Atherton an ideal location for equestrian pursuits and outdoor activities. Atherton’s remarkable properties are spacious and luxurious, with many spanning several acres. The weather is spectacular even by Californian standards, with year-round sunshine and very limited rainfall. 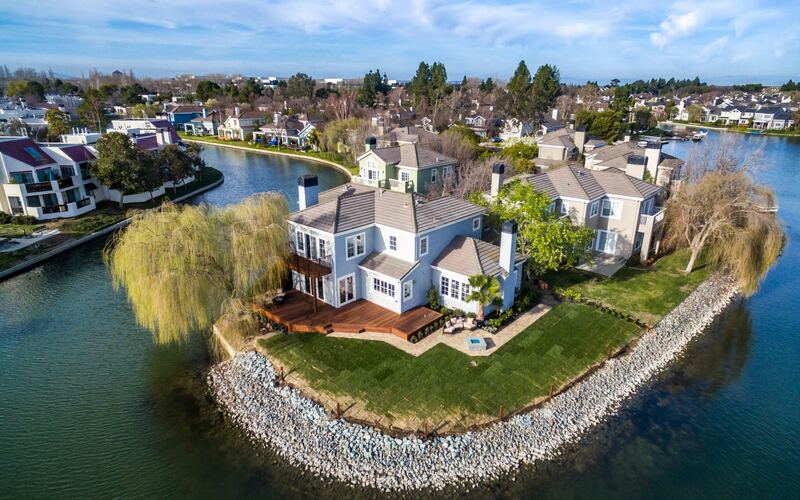 Atherton offers an oasis of tranquility in the San Francisco Bay Area, attracting couples and families seeking the peace of a quaint rural village and the convenience of being close to the world’s most important tech hub. Local institutions include world-class country clubs which help foster a strong sense of belonging to an intimate community. Sprawling estates lie secluded behind Atherton’s gorgeous native flora. The open spaces and seclusion of Atherton’s properties give an impression of being deep within the countryside, despite the nearness of San Francisco and Silicon Valley. This blend of idyllic rural traditionalism and proximity to the cutting-edge of global technology makes Atherton one of the world’s most desirable places to live. The properties are a mix of traditional class and modern style, with some residents choosing to replace existing buildings to create the home of their dreams. It should be no surprise that Atherton frequently ranks among the most expensive zip codes in America. Stunning mansions make full use of Atherton’s spacious plots and perfect weather, with outdoor tennis courts, swimming pools, and putting greens. Atherton’s proximity to Silicon Valley attracts some of the biggest names in technology, including Eric Schmidt, Sheryl Sandberg, and Meg Whitman. The median household income of $250,000 is the highest of any area in the United States. Atherton attracts successful families from across the San Francisco Bay Area with its unique combination of privacy, intimacy, natural beauty, and convenience. Its low-key rural charm is maintained with a complete prohibition on the use of Atherton’s plots for industrial activity. Atherton’s blend of traditional rural charm and world-class modernity is reflected in local institutions like Menlo Circus Club. Atherton’s premier country club traces its history back to a group of young girls who performed with their ponies in a quaint “circus” for their parents’ amusement. Menlo Circus Club slowly evolved into a fully-fledged country club, hosting swimming galas, tennis tournaments, horse shows, polo matches, and swimming events. Menlo Circus Club’s top-class facilities today include stables, a riding school, a clubhouse, and tennis courts. If you’re looking to buy a sell a property in Atherton, contact leading realtor Alicia Sanguinetti today.